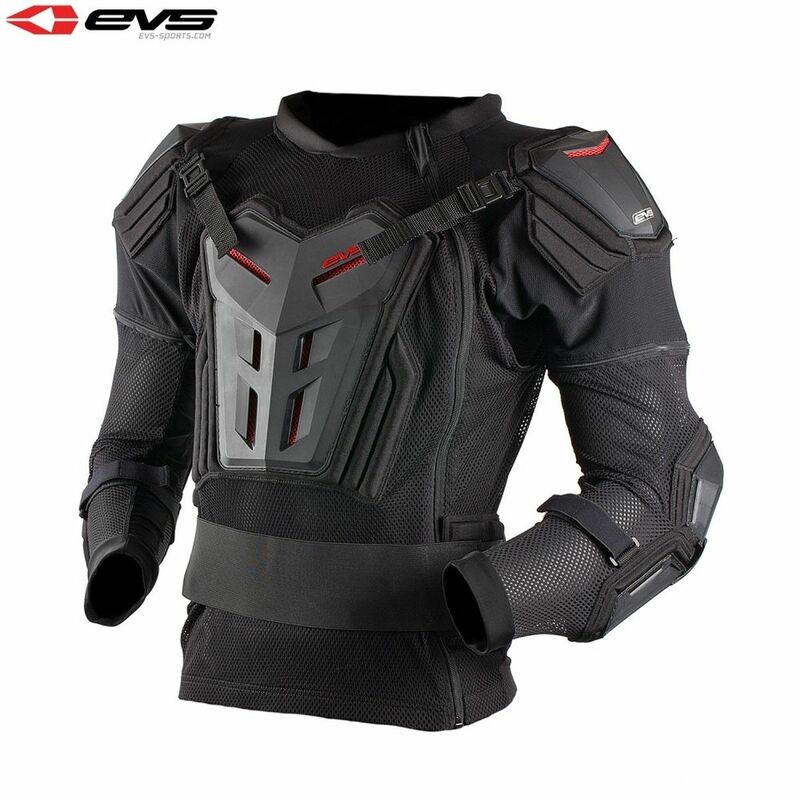 Ideal for the 2015 rider who wants the most comprehensive and lightweight protection at this price point. 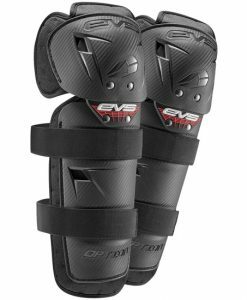 Give the little rippers the best body protection money can buy with the EVS Junior Comp Suit. 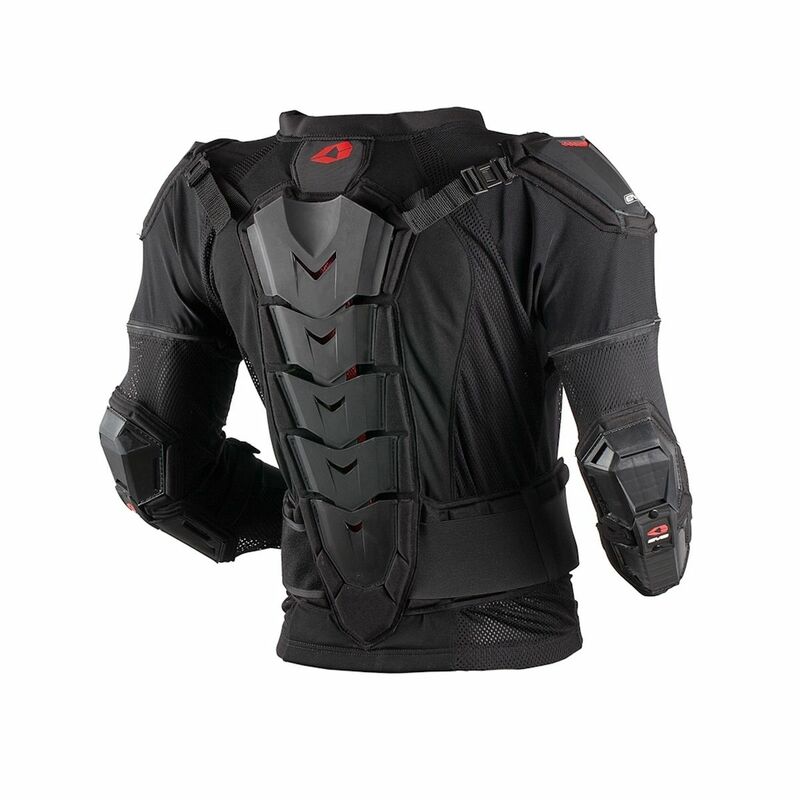 Fully featured torso protection that offers a full range of motion without sacrificing any protective qualities. 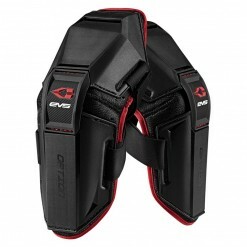 Full torso & hinged elbow protection. 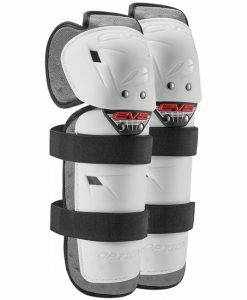 Thumb hole to keep sleeves / elbow pads in place. Easy on & off design.